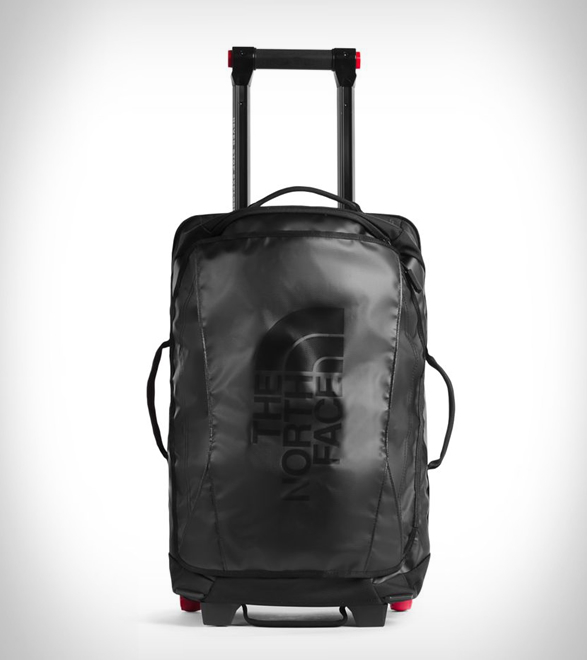 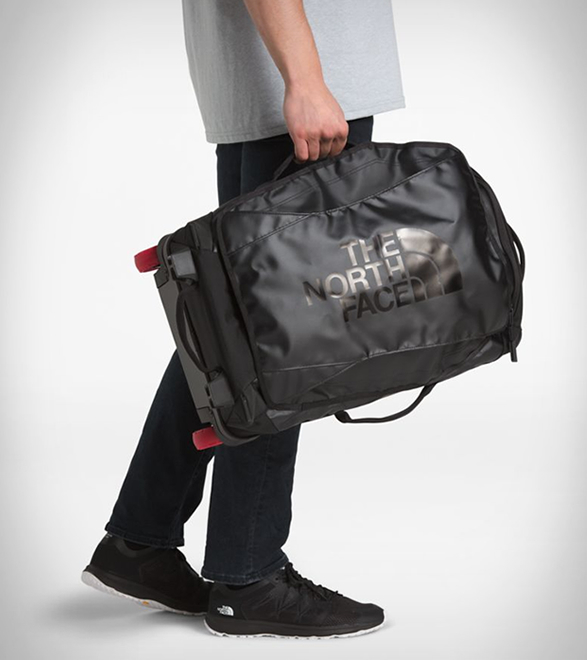 The North Face have introduced a new version of their popular Rolling Thunder line of travel bags. 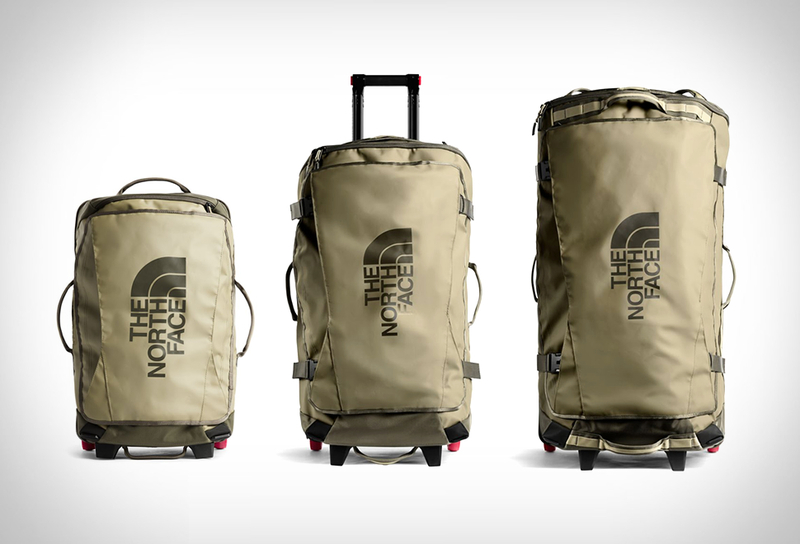 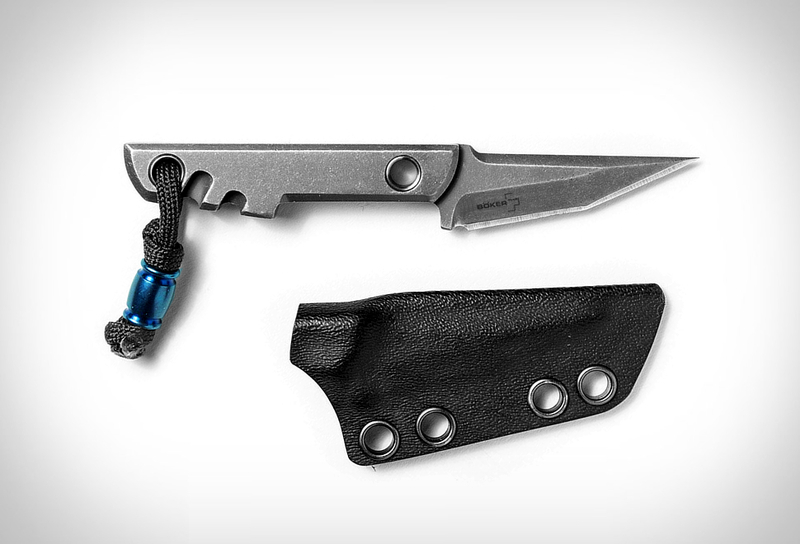 Ready for the long haul, the Rolling Thunder collection now sports a lighter, more user-friendly design and is sized to safely take you (and your gear) around the world. 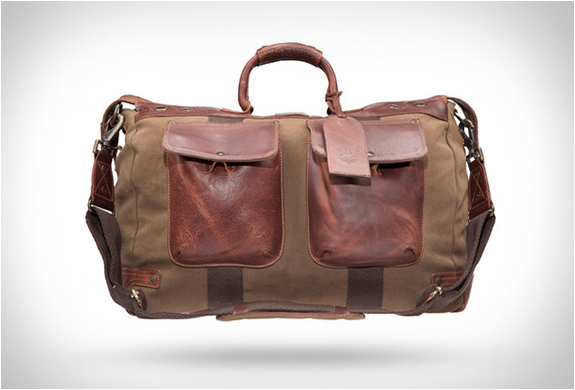 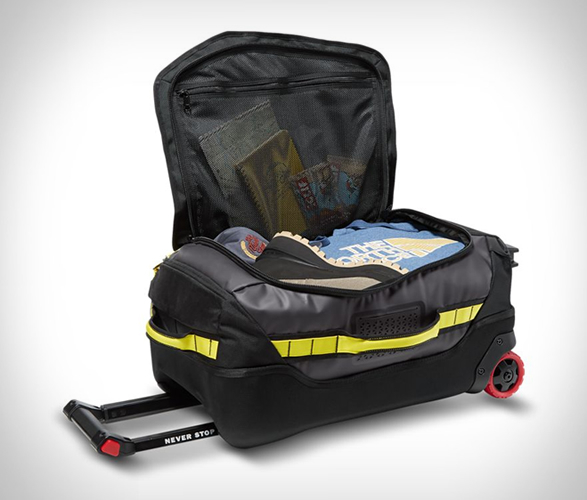 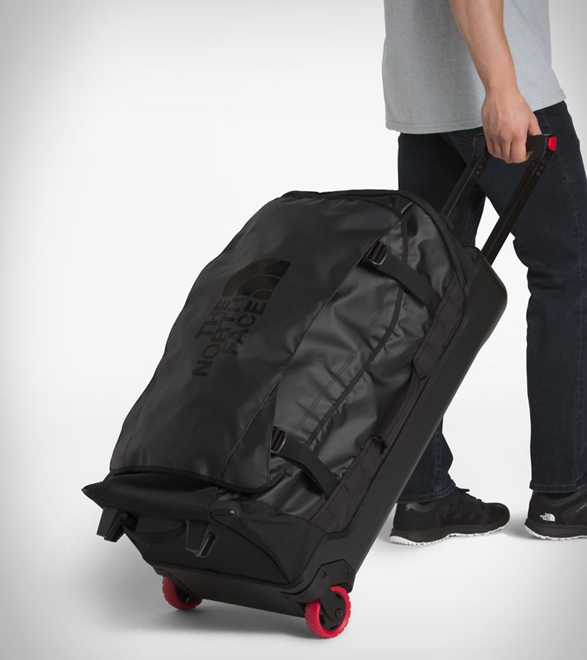 Available in three sizes, the strong rolling suitcases are made of ultra-durable materials, and now feature self-cleaning wheels, a stronger back-panel structure, more-durable handles, and a separate, external, zippered dirty-clothes or shoe compartment. 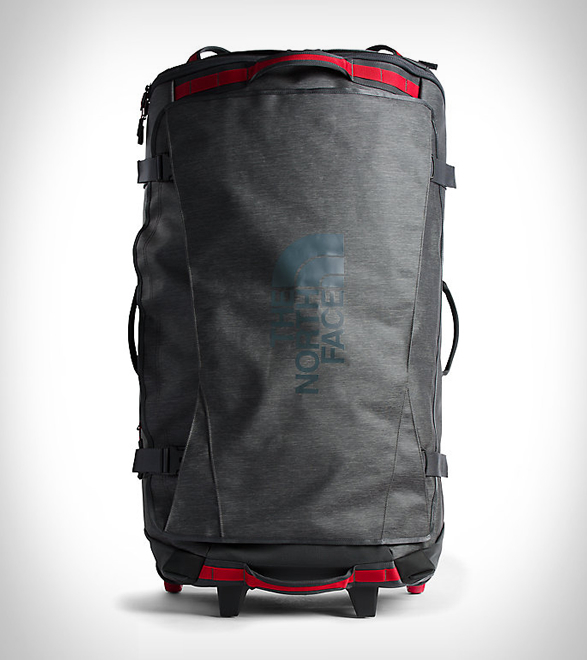 Add in a new, more user-friendly design and lighter more manageable weight and you´ll see why those in the know refuse to travel with anything other than The North Face Rolling Thunder Bag.